Radios have been a mainstay of American culture since the 1950s when they were first used as emergency notification devices. Today, with consumers everywhere constantly on the go, manufacturers have developed many different styles of portable radios, allowing people easy access to music, weather, news, and talk show programs wherever they are. Though wireless music devices like MP3 players have flooded the market, portable radios are still in demand and widely available. No longer the large, bulky boxes of the past, portables now come in a variety of sleek, compact designs to suit consumers’ preferences and needs. Whichever style you prefer, here are a few items to keep mind as you search for your ideal portable radio. Frequencies received. 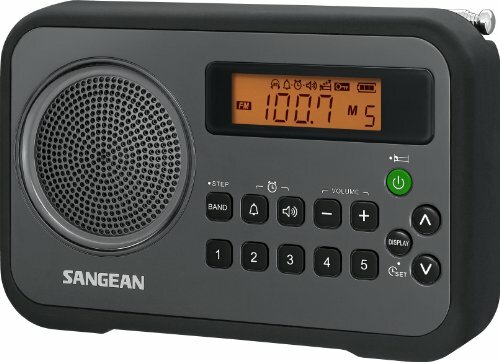 While most radios catch both AM and FM frequencies and may also capture NOAA weather bands, some radios receive only one type of frequency, so be sure the one you select suits your preferences. Battery type and quality. There’s nothing more frustrating than a weak or problematic battery. You can find radios that use standard batteries and rechargeable batteries, which may or may not be included. Quality of sound. This feature goes without saying, so if you have the opportunity to listen before purchase, pay attention to the bass and treble tones, as well as quality of reception and volume control. If you are purchasing online or no sample is available, read reviews of what other consumers think. Style. With so many options available, you should be able to find an attractive radio that appeals to you. In addition to the above tips, you will want to consider price, durability, and extra features, like cases, speakers, clocks, or connective capabilities. Below are some great portable radio options. 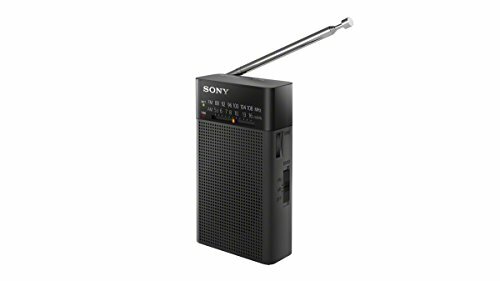 The main feature of this portable radio from Sony is its powerful telescoping antenna. 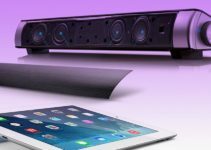 Able to extend up to 17 inches, you should have no trouble finding a variety of stations. 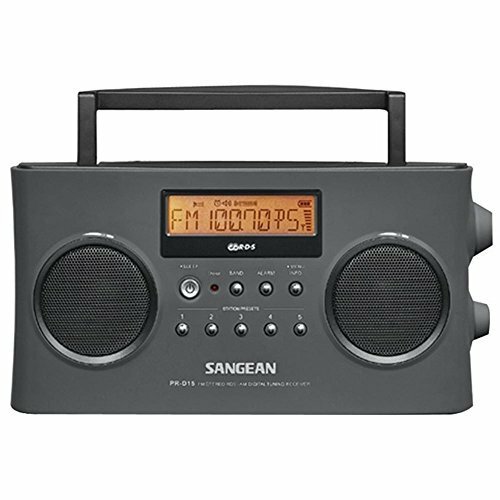 The radio sports an attractive analog display and comes with a convenient carrying case and strap. It uses 2 AA batteries, which are not included, and has a battery indicator light to alert you when the power is low. Also, the battery compartment comes with a hinged cover to prevent it from falling off and getting lost. The ICFP26 has a built-in 100mW speaker, or you may insert headphones into the 1/8 inch headphone jack. This little boasts great overall value. 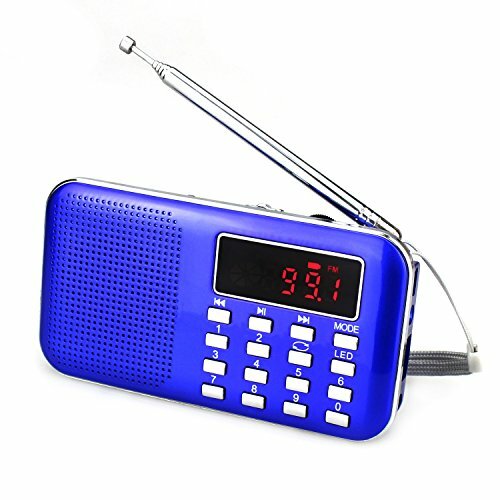 This lightweight, durable radio sports a fully functional alarm clock as well as an attractive protective bumper, available in 4 different colors. Its sleek, compact design makes it truly portable, great for listeners on the go. It can be powered by 4 AA batteries, which are not included, or a standard AC adapter, also not included. A convenient indicator light will show you how much battery power is left. 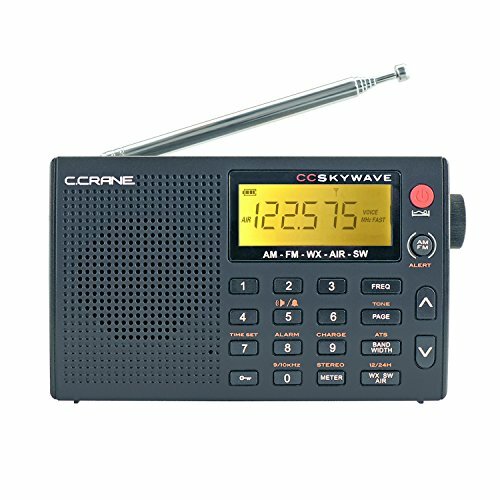 Packed with features, this high-quality portable radio from C Crane is perfect for travel or home use. The radio features 400 memory presets, auto scan, LCD display, direct entry keypad, alarm clock, and stereo headphone jack, all in an ultra-compact size. In addition to the standard AM, FM, and weather bands, listeners can even pick up the aviation band, which can provide great amusement listening to nearby air traffic controllers. Sound quality is excellent, with clear highs and lows. It can be powered by 2 AA batteries or an AC adapter, both sold separately. 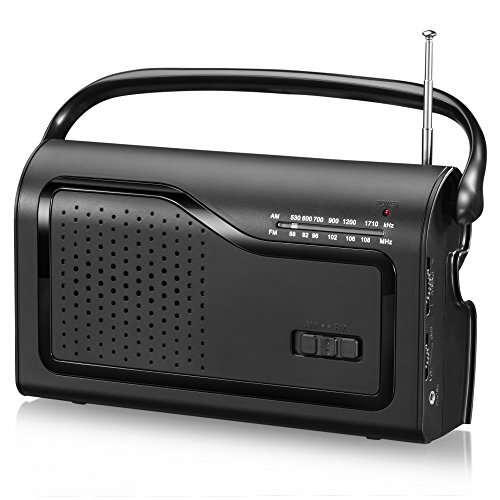 The major of this radio is super compact design, ideal for carrying in your pocket. It comes with a built-in headphone speaker and 3.5 mm headphone jack. The telescopic antenna allows listeners a wide array of stations from which to choose. You may use it with an AC adapter, which is not included, or a 6V DC battery, also not included. Built specifically for work sites, the Toughbox from Sangean boasts maximum durability with resistance to rain, dust, and shock. The controls are simplified, and an included Aux-in jack gives you the option of connecting to external devices. The rugged design makes it ideal for outdoor conditions on the job site. You may use the AC adapter or rechargeable C batteries. The included cable is 2.7 meters and can be rolled up in the unit for extra convenience. This attractive radio is pocket size for ultimate portability. It comes with a handy built-in flashlight, useful for nighttime or dark spaces. The radio will even play songs from your MP3 player when you use the included TF Card and USB Disk. You also get a rechargeable Li-ion battery, USB cable, and earphones, making this package a great deal. This versatile portable radio receives all 7 NOAA weather channels and comes with a siren alert system for extreme weather conditions. The radio is completely waterproof, is submersible, and will even float if dropped in the water. 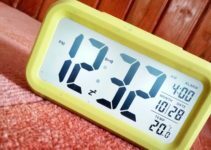 It features a built-in flashlight, battery power indicator, clock, and sleep timers. It also comes with 20 memory presets and a high-powered pigtail antenna for picking up distant signals. A large LCD display is amber backlit and can easily be seen from the other side of a room. It uses 2 D batteries, which are not included. 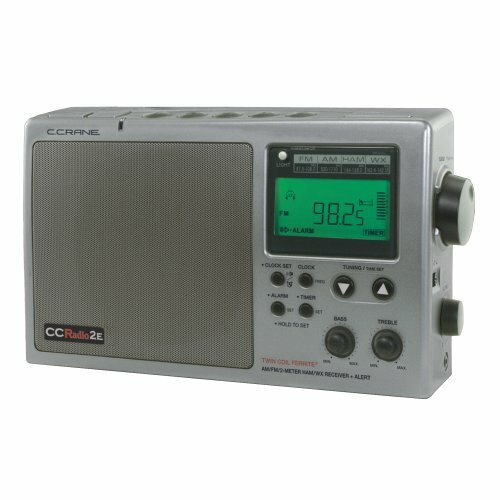 A top-of-the-line portable radio, you will get fantastic reception and sound quality with the CCRadio-2E. The patented Twin-Coil Ferrite AM Antenna provides the ability to get even far away clear AM radio reception. In addition, the 2-Meter Ham band will let you take advantage of the vital emergency coordination effort of volunteer 2-Meter Ham operators, who are often early to emergency situations and provide valuable information. The radio also features an alarm clock and 5 one touch memory presets for each band. In addition, you can adjust the bass and treble tones to suit your preferences and get an amazing sound. IRonsnow manufactures this versatile portable radio that is an ideal choice for emergencies. It features multiple options for charging, including self-charge, solar, or external recharge. 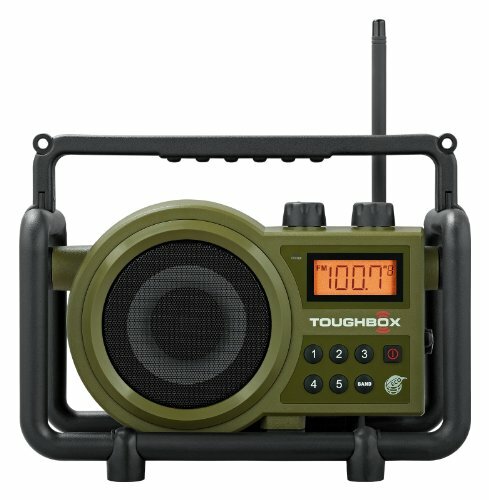 With this radio, you can be confident you will have access to the latest weather updates even if you run out of battery power. It can even charge your cell phone, with 1 minute or hand cranking supporting 5 minutes of cell phone talk time. 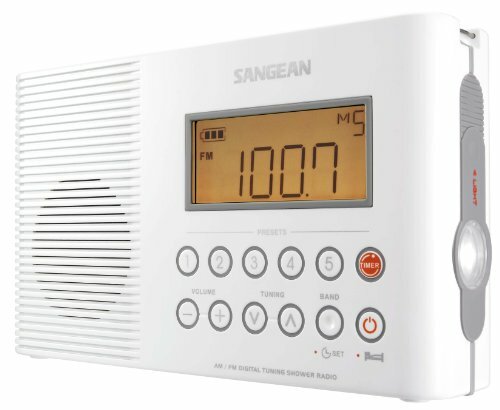 The PR-D15 is an update of Sangean’s incredibly popular PR-D5. The compact radio offers high versatility and excellent performance. A large, backlit LCD screen shows the name of the song and artist as well as the station name and current time. The state-of-the-art DSP Tuning Systems gives you superior FM reception, and the patented 200mm Ferrite AM antenna provides extremely clear AM reception. The radio features dual speakers for a truly stereo effect as well as an alarm and included AC adapter. One major convenience factor of the PR-D15 is its ability to recharge NiMH batteries while it is plugged in. 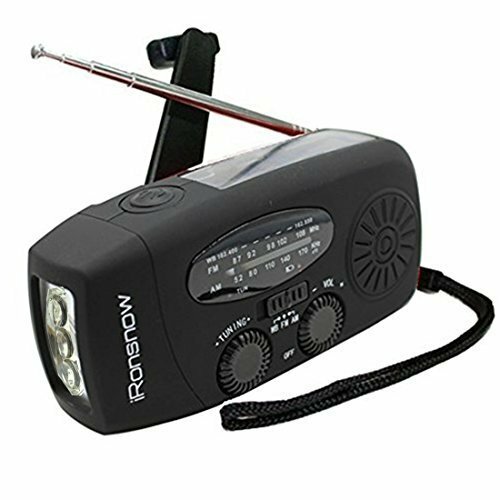 A handy indicator light shows you the status of the battery power, and a carrying handle makes the radio super convenient for use on the go.